It’s easy to get overwhelmed by the stresses and strains of daily life. 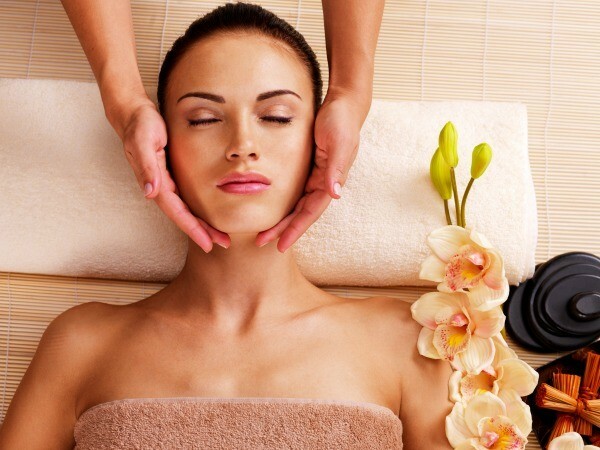 It’s important to take time to “reset” and treat yourself to a bit of pampering with some holistic therapies. 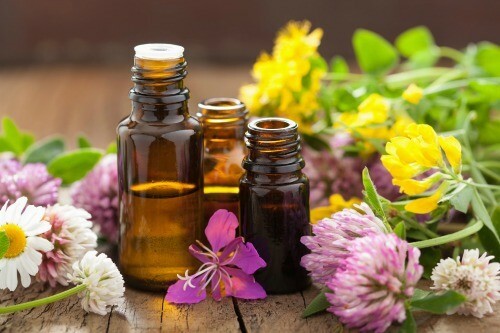 Perfect Harmony provides complementary holistic therapy such as Reiki and aromatherapy (including our sumptuous aroma steam treatments) to support and relax you in mind, body and soul. Read more abut each individual treatment by click the button below. Choose from a range of treatments. With so many tempting choices you will have to come back more than once! By assessing your overall health, well-being and lifestyle, it is possible to design a specific treatment plan for you. This may include a combination of the above therapies to give the most benefits. Forget the stress of modern life with our holistic therapies, call today!